After tons of criticisms and complaints, CENCOEX – the replacement to currency distributor CADIVI – has finally received praise for doing things right on time. Was it for food supplies? For medicines? Nope, it was for baseball players. 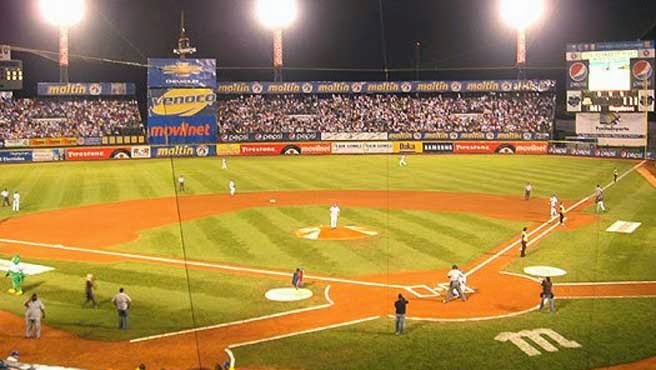 Oscar Prieto Párraga, the current head of the Venezuelan Professional Baseball League (LVBP) has thanked both the Sports Minister Antonio Álvarez and CENCOEX chairman Alejandro Fleming for authorizing their requests for currency on schedule for the upcoming season. Now, the teams will have dollars to pay for foreign players. PLAY BALL! With that settled, the authorities will probably focus now on another urgent issue for the country’s allocation of currency exchange: the shortage of breast implants.